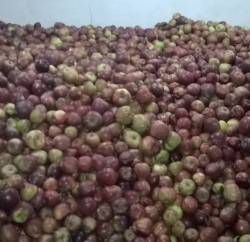 It’s always a challenge to transport Apple safely to the market as faulty design of available trays could not help save apple from the possible damage. 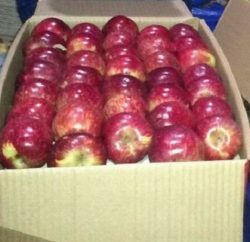 With the load of the upper layer in the box, apples packed in the lower part of the box usually face damages and that cost to the apple growers. However, “Papernets Corporation” based in Bhandara in Nagpur claims to solve this riddle with its new design of apple compartment ‘called Papernets’, which can be used instead of regular apple tray in the box. 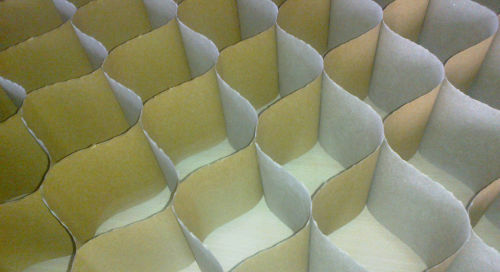 Company said that you could use Papernets as partitions and box dividers in packaging activity of apple. Partitions were made of corrugated boards; recycled Kraft paper that is durable enough to protect apple from the outside load pressure. Manufacture of Papernet claimed that with its innovative design, it provides protection to each piece of apple with its zero load features on each fruit. It is also cost efficient, flexible and eco friendly. Papernet is easy to use and capable enough to hold even 15 rows. Papernet provide individual cell for each fruit and absorbs jerks and shocks during transit. It’s also reusable and small holes in its partition helps it to get necessary air circulation. Papernet comes with two verities, one is Regular and other is Deluxe. Both have quality difference and Deluxe Papernet cost slightly more than Regular one. It comes with the all-regular sizes of Apple like 62mm, 67mm, 75mm, 82mm, 90mm. Its cost is much below to the regular apple trays, available in the market and can help apple growers to lower the cost of their produce.